1-3 p.m. Sunday August 5, 2018. 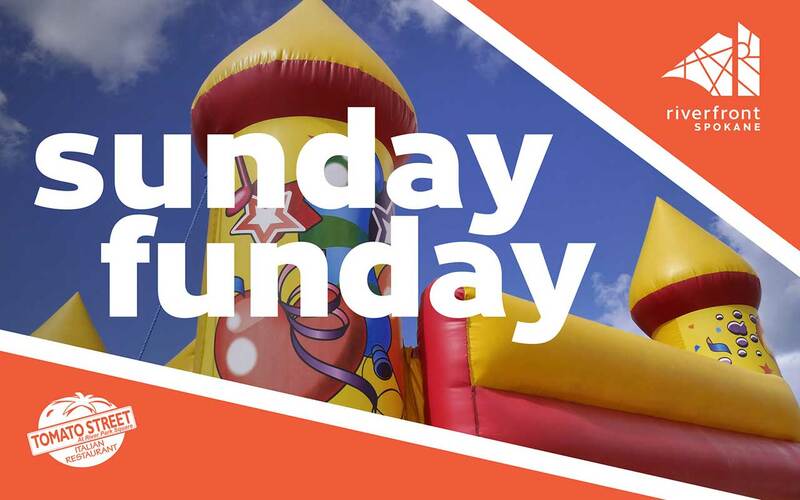 Come down to Riverfront every Sunday between 1pm and 3pm this summer for Sunday FunDay! Bounce around in our new Bouncy Castle, skate or scoot for free on the Ribbon, play a sidewalk game, or get creative with crafts from Tomato Street in the Carrousel Plaza.